Navin Shenoy is executive vice president and general manager of the Data Center Group at Intel Corporation. He leads the worldwide organization that develops the company’s data-centric businesses, including servers, network, storage, artificial intelligence (AI), internet of things and Intel® field programmable gate arrays. 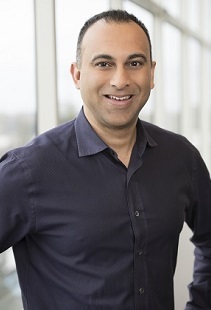 Shenoy is responsible for the group’s product lines and business strategies, focused on innovative solutions that are driving transformation across a range of use cases, including cloud computing, virtualization of network infrastructure and the adoption of AI. Prior to his current role, Shenoy served as general manager of the company’s Client Computing Group. In that position, he was responsible for profit and loss, business strategy and product development across notebooks, desktops, tablets, 2 in 1 devices and home gateways. 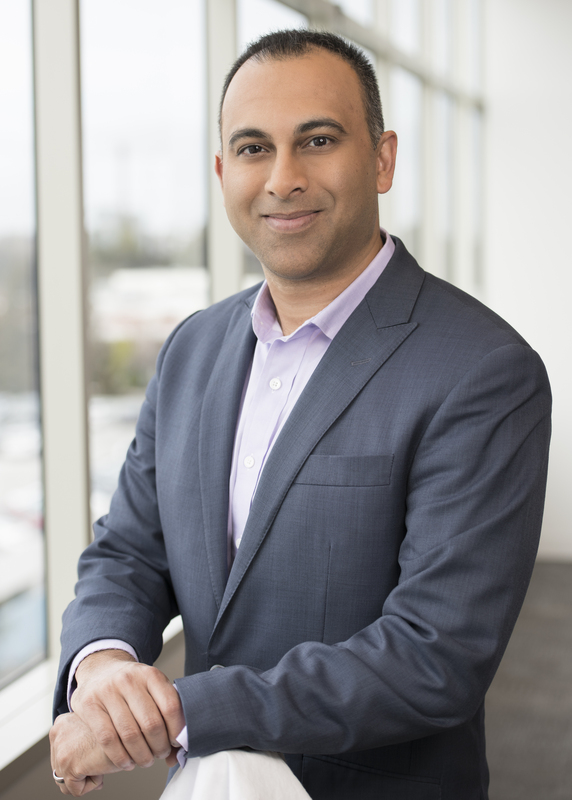 Earlier in his Intel career, Shenoy served as general manager for Intel Asia Pacific, where he led sales, marketing and overall adoption of Intel products in the region. 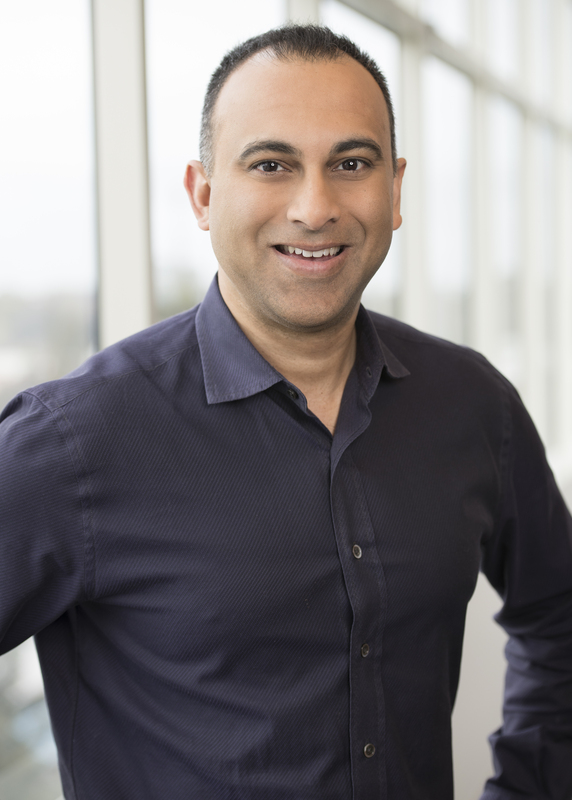 Shenoy also previously held leadership roles in Intel’s PC and tablet business units and in the CEO’s office, including three years as chief of staff and technical assistant to former Intel president and CEO Paul Otellini. Shenoy joined Intel in 1995. He earned a bachelor’s degree in electrical engineering from the University of Michigan and completed the Stanford Executive Program at Stanford University.